Four people died of influenza-related causes in the San Diego region last week, bringing the flu season death toll to 61, county health officials reported Friday. The number of deaths is well above the 39 recorded at this time last year, but comparable to 2015, according to the county Health and Human Services Agency. The HHSA said those who have died this year range in age from 31-98 and all but three already had some sort of medical condition. Most of the fatalities involved people over the age of 65. Meanwhile, laboratory testing confirmed 335 cases of influenza last week, almost identical to the previous week, said Dr. Wilma Wooten, the county’s public health officer. “Influenza is still widespread in the region, so it’s not too late to get vaccinated,” she said. More than 4,400 cases have been reported this year, compared to nearly 4,600 last year. The Centers for Disease Control and Prevention recommend flu shots annually for everyone at least 6 months old. Vaccination is more important for people with weakened immune systems, as well as those who are pregnant, elderly or live with or care for others at high risk. Other suggestions for staying healthy include frequent hand-washing, using hand sanitizers, staying away from sick people, avoiding touching the eyes, nose or mouth, and cleaning commonly touched surfaces. Flu vaccines are available at doctors’ offices and pharmacies. 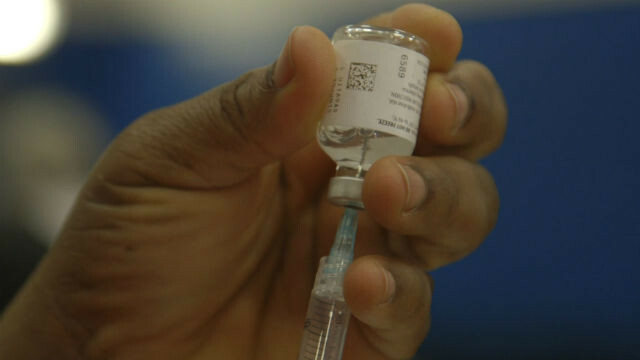 People without medical insurance can go to a county public health center to get vaccinated. A list of locations is available at www.sdiz.org or by calling 211.